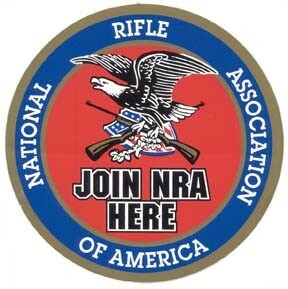 Join the NRA or Renew your membership through the club at discount rates. Click Here To Join or Renew! Before contacting a club officer, administrator, or chairperson, please see our Frequently Asked Questions page, as your question may be answered there. Copyright © 2019 Golden Gun Club. All rights reserved.